What’s the first thing that comes to your mind when you hear Ireland? 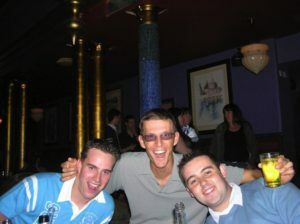 Good beer, Dublin, shamrock leaves, pubs, Saint Patrick? In my head, it’s probably some kind of mixture all of these, but the first word that comes to my mind would be: fun. 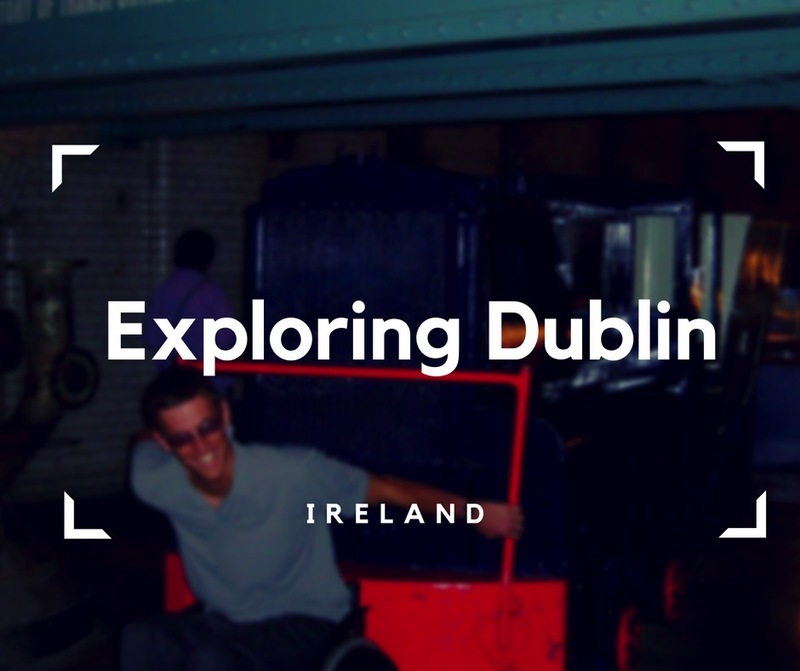 I visited Dublin back in August 2004, and my trip was definitely the one to remember., even though I haven’t had an electric wheelchair those days. I had the best of all worlds: a bit of relax, a lot of fun and some sightseeing to explore the city. What I loved there, what was less than lovable, what’s worth seeing? All of the answers, you can find below! I can still remember how excited and anxious at the same time I was when I got onto my airplane. 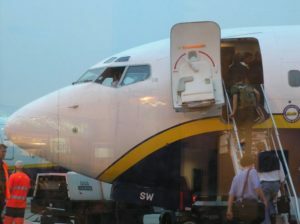 I flew with Ryanair, flights are relatively cheap, but their accessibility is okay – at best. Anyway, I didn’t have much time to explore Dublin, so I had to manage my time carefully. Weekend trips are fun, but I knew Dublin had more to offer than I could try in two days. I decided to go with the flow and let the city surprise me. I didn’t regret it, and I really had a wonderful time. How did I spend my days? Sightseeing Dublin in hop-on-hop-off buses is probably one of the coolest things you can do when you’re there., even when travelling with a manual or electric wheelchair. 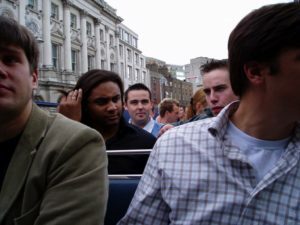 The city’s perfect for such a way of touring since buses can get almost everywhere. It’s a wonderful way to see as much as you can when you’re short of time. There is a small “but” here, though. The best view is from the upper level of the bus, but generally, it’s not very accessible. Unless somebody agrees to help you access it, you’re going to have to settle for the lower level, which doesn’t guarantee the best window view. People in Ireland are mostly very helpful and friendly, so getting help shouldn’t be a big problem. It is truly an interesting place to visit, especially if you like beer. If you’re not much into beer, let me just tell you, Guinness is one of the most successful beer brands worldwide. You can find out a lot about the production process of beer and it’s way more fascinating than it seems. I remember learning more about the beer’s ingredients on the ground floor. It turns out there are 4 of them: water, barley, hops and yeast. 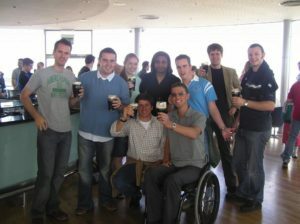 One of my favourite memories from Dublin is drinking the Guinness beer on the highest floor of the storehouse. It was truly a wonderful experience. The place itself is so big that you can easily spend a whole day there. The campus is located in the heart of the city centre, and it prides in a very long history of academic excellence. When I visited it, I found out it was a constituent college of the University of Cambridge in England. As much as its history’s interesting, I went there just to relax. A lovely architecture mixed with greenness everywhere around definitely helps to unwind. 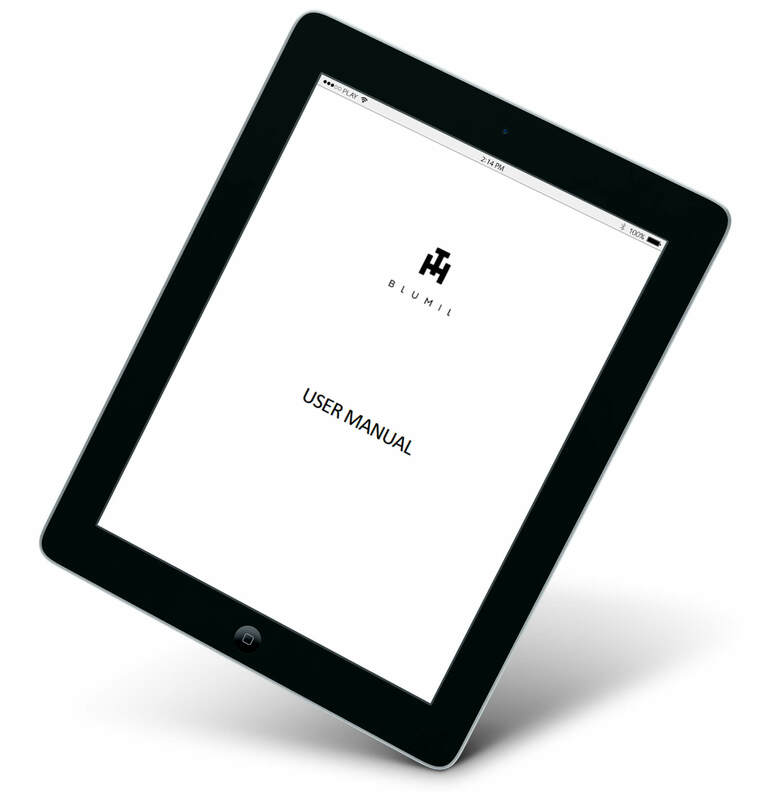 The terrain is accessible for both manual and electric wheelchairs. Temple Bar is Dublin’s Cultural Quarter. It is full of amazing places where you can eat, drink, relax and dance. The nightlife never stops there, so it’s the ultimate party destination. I went there with my friends, and we had a lot of fun. Definitely a good option for an evening fun! There’s no problem with accessible hotels in Dublin. Actually, there is a wide range of various accessible hotels at all price ranges. Bathrooms’ doors are wide, elevators are in a good condition and entrances are mostly flat – so even with an electric wheelchair elevator ride is not an issue. Most of the attractions are catered to needs of wheelchair users. The only exception would be hop-on-hop-off buses because I mentioned earlier, there may be problems with getting to an upper level, which guarantees a good view on the city. Restaurants mostly don’t have doorsteps, so it’s easier to get inside. Ramps are rather a standard, and toilets are usually located on the first floor, not higher. 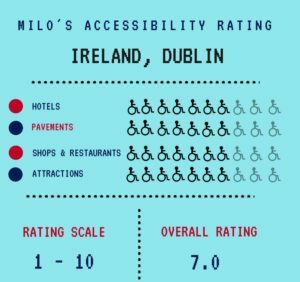 There’s not much to complain about when it comes to accessibility in Dublin’s restaurants and shops. 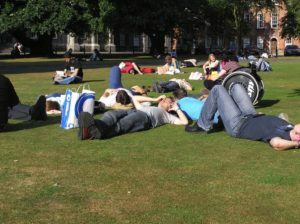 There aren’t many holes or curbs in the pavements, but it’s better to be careful if you plan to visit Trinity College. The paving there may be a bit problematic, though personally, I managed to spend my time there without any problems. All in all, Dublin’s an amazing weekend gate away. It is not enormous, neither packed with trillion attractions, but it’s interesting in many ways. It’s rich in history, wonderful people, good beer and amazing atmosphere. Considering cheap tickets some airlines offer for flights to Ireland, I think it’s one of the nicest weekend gate-away destinations in Europe. Although I spend there only one weekend, the city impressed me quite a lot both with its relaxed spirit and accessibility. Definitely one of the stand-outs in my rating, but still I wish I had my Blumil electric wheelchair with me back then.